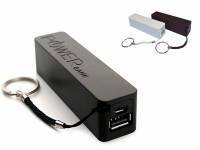 This Universal Portable Power Bank is an ideal accessory for anyone needing to charge their Apple Ipad mini retina while on the go. 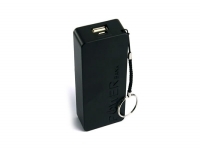 Thanks to the strong PowerBank 2600 mAh battery your Apple Ipad mini retina can be fully charged wherever you are. 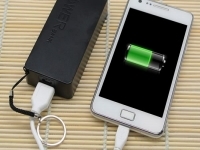 The battery of the mobile power bank can be charged for up to 400 times. 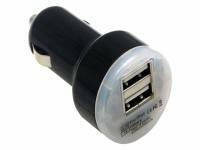 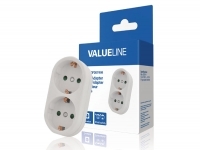 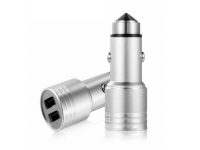 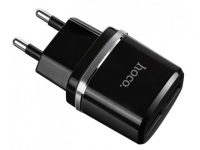 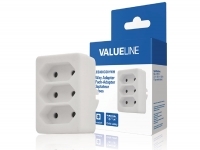 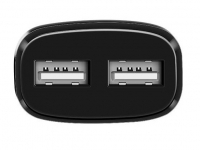 This can be done via the USB port of the computer and using the supplied USB charging cable, or using additional adapters, for example a wall or 12 volt socket in the car. 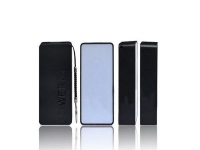 The Power Bank is equipped with protection against over-charging and contains a built-in LED indicator. With a fully charged power bank you can now charge your Apple Ipad mini retina anywhere. 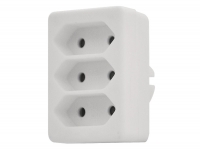 An ideal accessory for busy commuters, visiting events/festivals, or if there`s no power outlet nearby, you can always be sure that you can recharge your Apple Ipad mini retina. 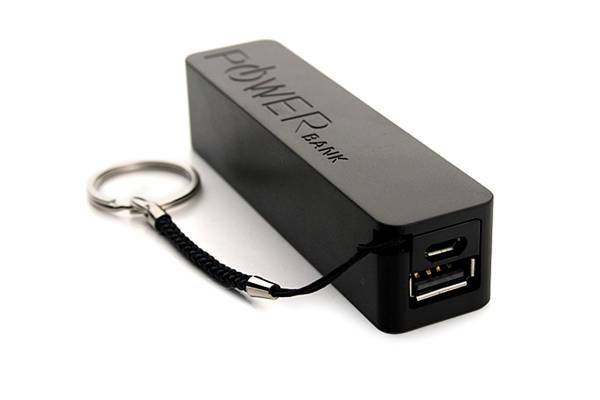 This makes the Portable Power Bank an ideal accessory for the holidays. 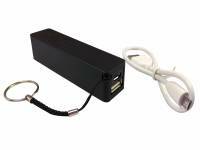 The Mobile Power Bank is compact and lightweight. 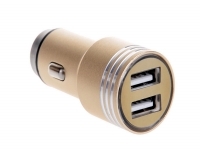 The attached key ring allows the Powerbank to be conveniently carried everwhere you go. 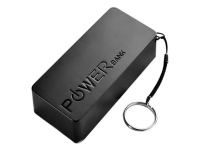 The size of the Mobile Power Bank is 95 x 23 x 22 mm and weighs only 100 grams. 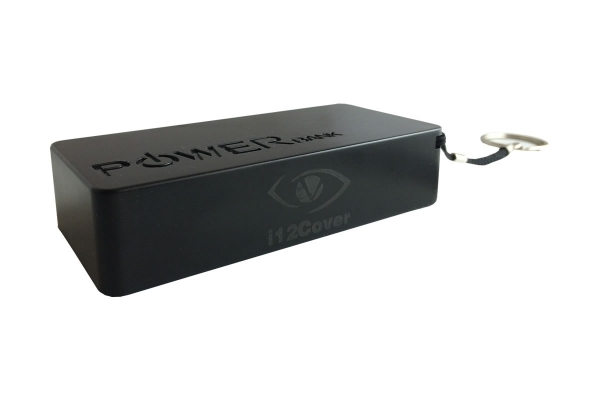 The perfect Back-up Power Bank for your Apple Ipad mini retina. 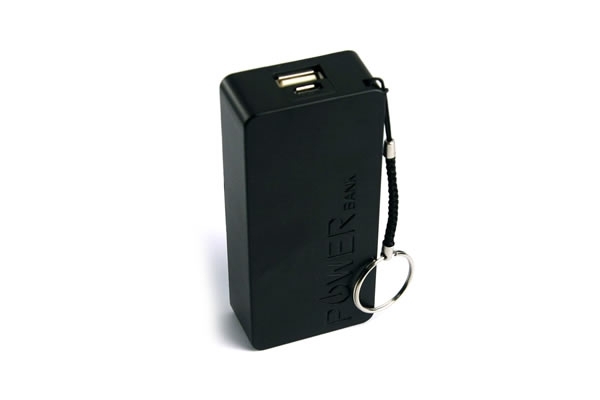 This portable charger is an ideal accessory for anyone needing to charge their mobile device anywhere and everywhere. Thanks to the strong 5600 mAh battery of this mobile Power Bank your Apple %time% can be fully charged wherever you are. 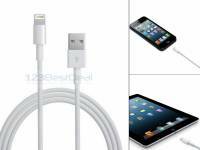 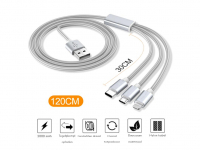 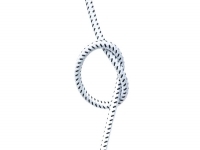 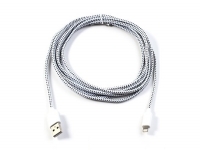 This is our practical and useful USB-cable made by i12Cover. 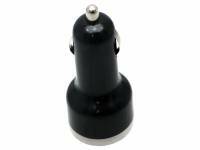 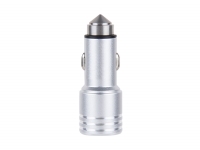 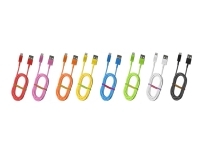 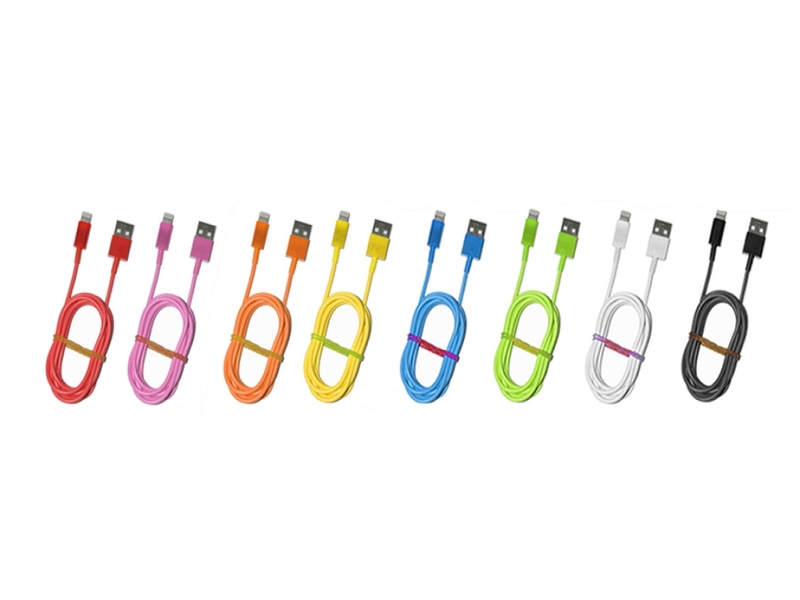 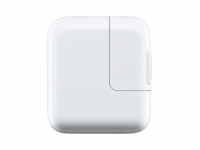 Suitable for connecting your Apple Ipad mini Lightning connector easily to the USB-port of your Windows PC, Mac, laptop or docking station. 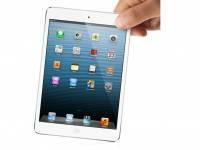 This way you can recharge and synchronise your Apple Ipad mini without any problems. 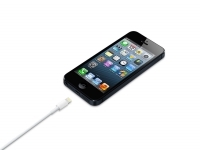 It is also possible to synchronise with iTunes, download your newest photos or just recharge your Apple Ipad mini. 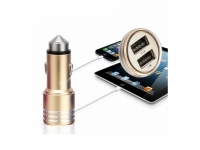 An ideal additional accessory for your Apple Ipad mini. 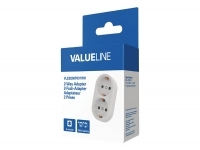 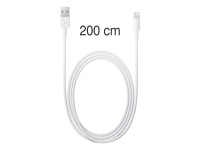 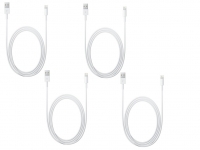 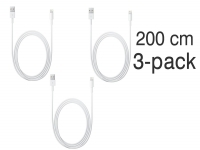 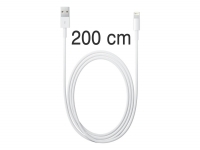 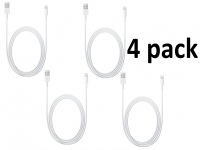 Prima oplaadkabel voor je Ipad! 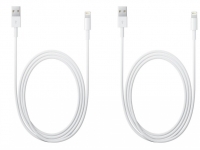 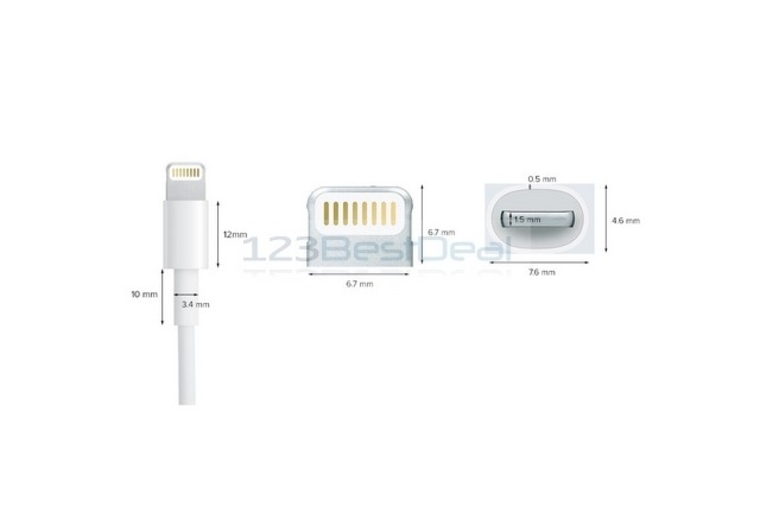 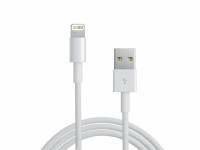 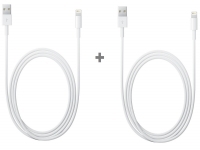 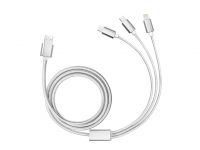 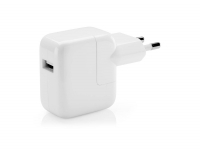 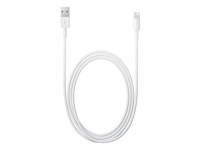 Lightning naar USB Laad- en Datakabel voor de Ipad mini retina.